You are here: Home / The Pantry / Homemade Mixes and Seasonings / Gluten Free, Soy Free, Homemade “Everything” Seasoning/Rub – For Chicken, Pork, and more! When I went gluten, soy, and more free we also decided to eat organic and try to stay away from commercially processed foods. Making this change meant (1) a lot more work in the kitchen because almost everything is homemade, (2) I’d have to learn to use spices to make my own seasoning mixes instead of using store bought. 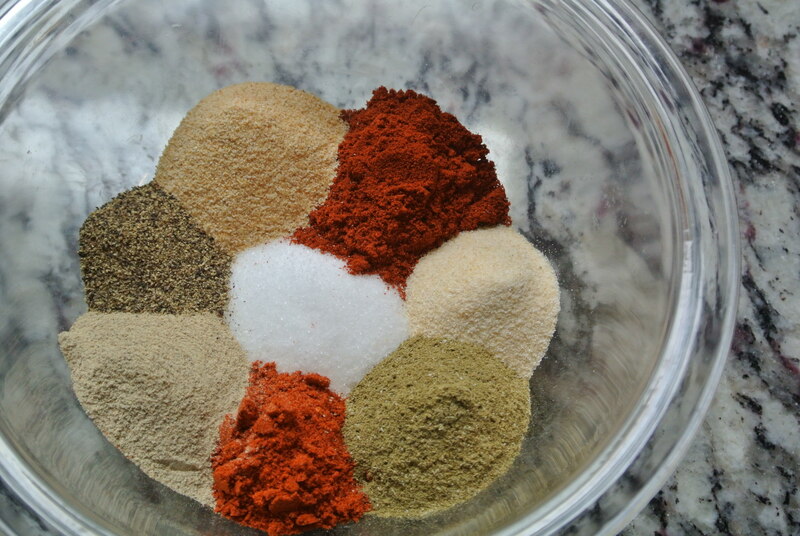 I found this seasoning mix on a random forum somewhere, if I knew where, I would credit it. They used it for a seasoning on chicken. I use it in a TON of recipes so I make a big batch of it and store it in a mason jar in my pantry. Let me know what you think! 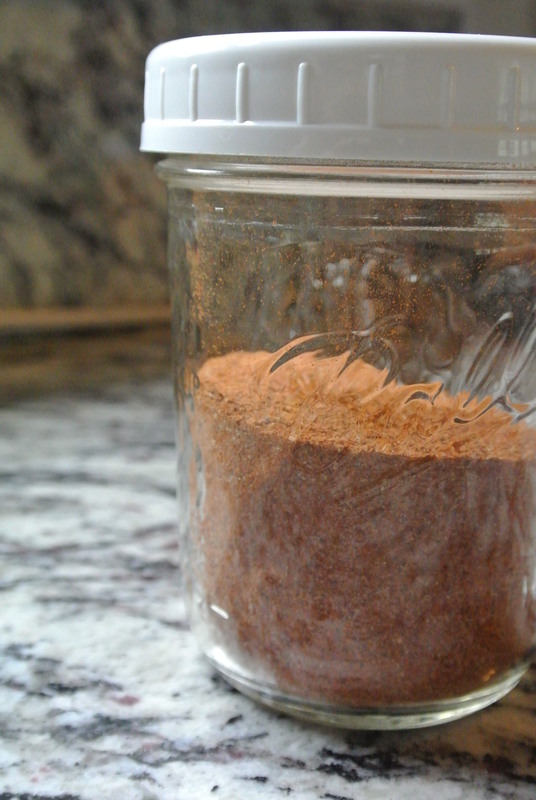 I use this as a rotisserie chicken seasoning, to season pork chops, pork tenderloin and more!